UPDATE: 12:26 p.m. EDT -- PayPal has issuedbthe following state,emt saying all earlier issues have now been resolved. They have yet to confirm the reason for the problems. Earlier today, PayPal experienced a brief, intermittent interruption in our service. We have resolved the issue and customers can pay with PayPal on Cyber Monday. PayPal, one of the world's biggest online payment processing companies, is struggling to cope with the wave of e-commerce transactions taking place across the globe on Cyber Monday. Hundreds of users have reported problems with the service, including logging into accounts, making transactions and withdrawing funds. While PayPal has yet to respond to requests for comment on the issue, dozens of Twitter users have reported issues with the service and according to the Down Detector website, the issues were first reported Monday at 8.36 a.m. EST. 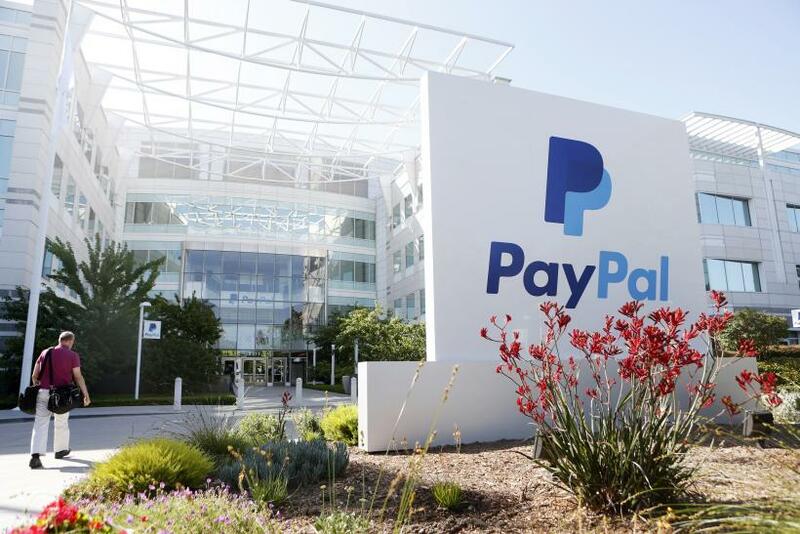 While it may not have officially confirmed the issue, on the PayPal merchant status page, the service says it is seeing "a major impact to its website." One of those complaining about outages on Cyber Monday was The Ugle Sweater Shop, which revealed on Facebook: "Well it appears our payment processor PayPal is down right now. Too many Cyber Monday purchases out there? We will post a notice when it is back up and running, hopefully in a few minutes." According to a heat map of where the reports were being registered, PayPal is having problems in North America and Europe. PayPal is not the only online service struggling to cope with the torrent of Cyber Monday shoppers, as Target's website has also crashed after it announced a site-wide 15 percent discount for the day, something it has never done before. The retailer said the problems were due to high traffic to the site.